Ed’s Garden Maintenance Operator Steve Frise who covers Esher to Weybridge enjoys the immediate improvement to gardens by maintaining or trimming hedges for his customers. For a free estimate please contact us either by phone or filling in the ‘Free Estimate Box’. 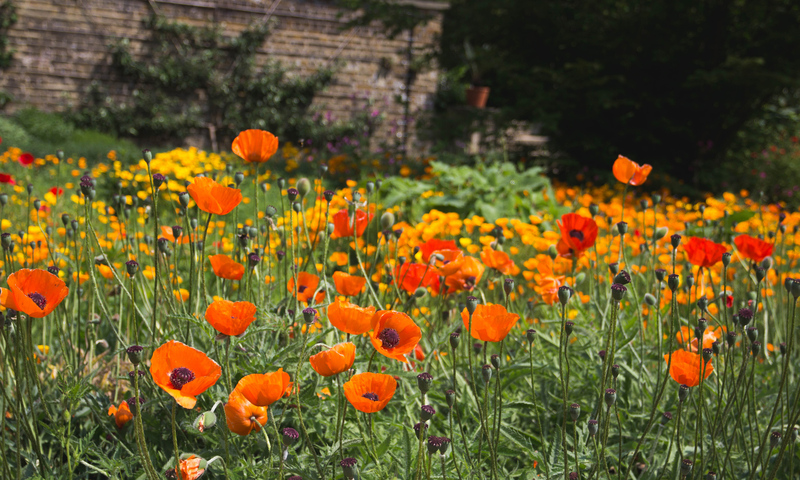 Ed’s Garden Maintenance Operator Clive Edmonds who covers South West London and Middlesex recently sent in these photographs. 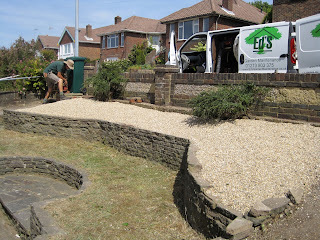 Please contact Ed’s if we can help with your garden maintenance either by phone or fill in the Free Estimate Box. 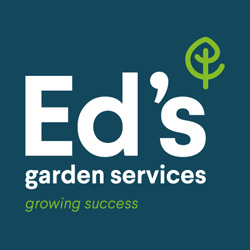 Ed’s Garden Maintenance, the very successful residential garden care franchise, is moving into the next phase of expansion and is now seeking to accelerate its franchise recruitment. In order to achieve this Edward has strengthened his franchising team and retained Tony Mundella to assist with the recruitment and franchisee management process. 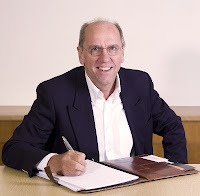 Tony comes with a long pedigree in franchising including time as franchise director of Scenic Blue, the landscape gardening franchise, which gave him an insight into the market for garden related services to the public and the attributes of franchisees who would be successful in this market. Since 2006 Tony has been operating as an independent advisor working with a number of franchisors particularly focussed on increasing recruitment of the right people and development of franchisees. Tony commented: “I looked at the Ed’s franchise offering in depth and was very impressed with the unique nature of the system and the investment that Edward has clearly put in to create a franchise that gives the franchisees every chance of being successful. Whilst mowing lawns and trimming hedges does not require a complex formula, Ed has created a business system which manages the process from initial enquiry to invoice payment; this gives the franchisees a significant advantage over other suppliers of this sort of service. I think that what he has created encapsulates the true nature of a successful franchise system so I was very enthusiastic to be involved with this business.